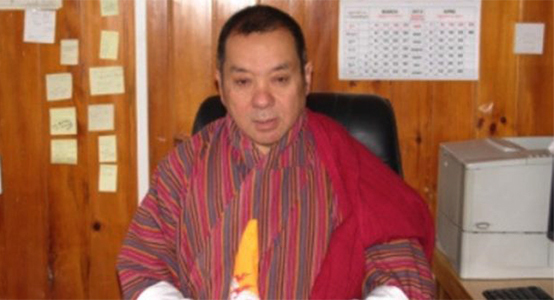 His Majesty The King appointed Dasho Ugen Chewang as the new Chairman of the Druk Holding and Investments Limited (DHI) yesterday. Dasho Ugen Chewang started his career in the year 1979 and served the civil service for more than two decades. He was the Auditor General for more than nine years from December 2005 to July 2015. His Majesty awarded him the red scarf and title of Dasho in 2011.